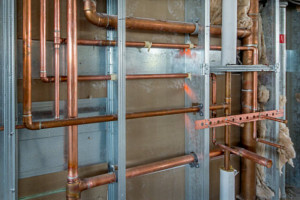 Definitive Plumbing & Heating handles plumbing renovations of any scale for businesses, municipalities and homeowners in the DMV. 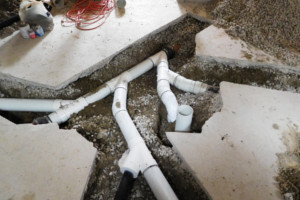 From bathroom remodeling to general re-piping, our experienced professionals are ready to help. Available 6 days a week for regular service plus extended hours for larger projects, we work hard to exceed your expectations. At Definitive Plumbing & Heating, customer service isn’t a term, it’s a philosophy. When you need friendly, accountable contractors, give Definitive a call.